Nineteen year-old Alice McArthur never had a choice. A shy girl from a small town, Alice has gained a reputation for her near-genius programming abilities, even getting the attention of EngineerCorp, a rising electronics empire. 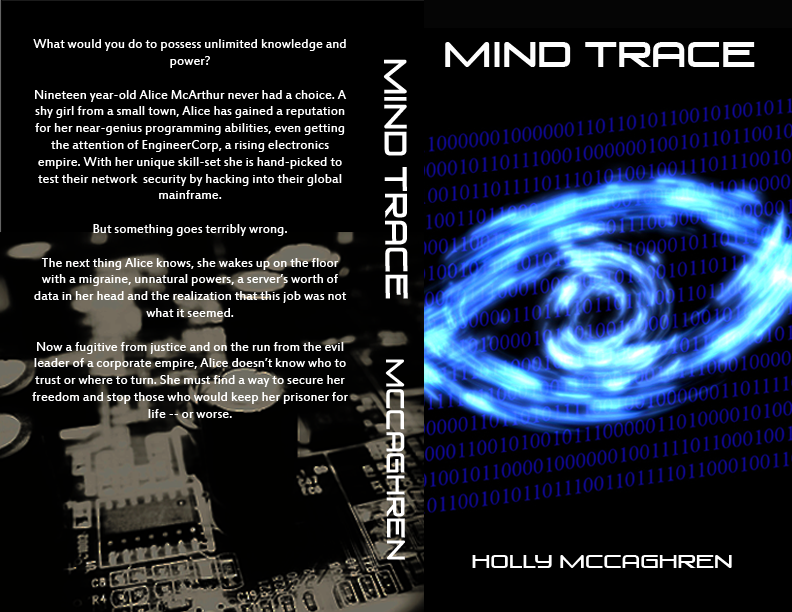 With her unique skill-set she is hand-picked to test their network security by hacking into their global mainframe.